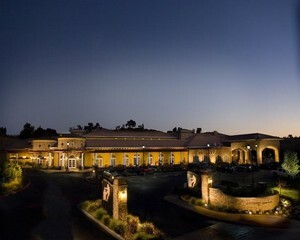 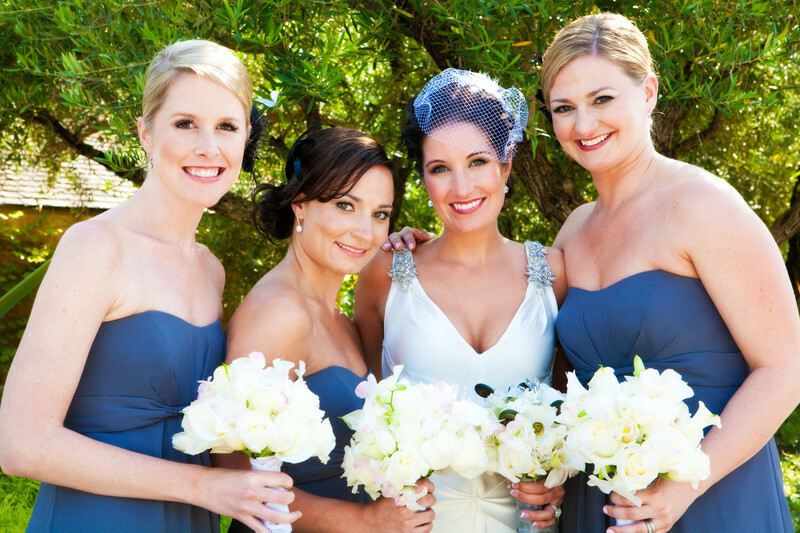 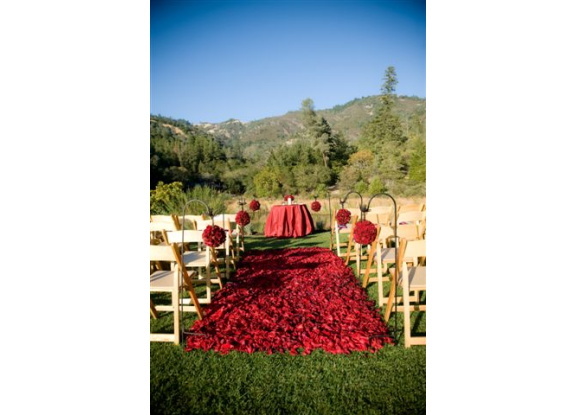 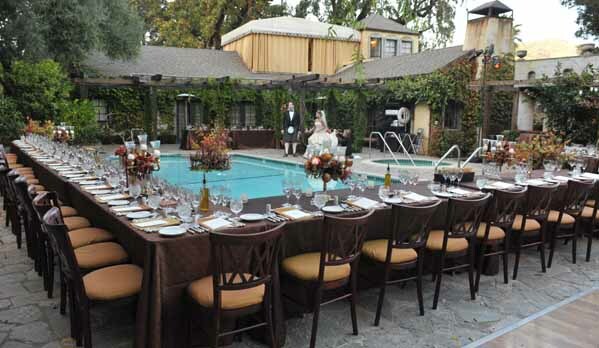 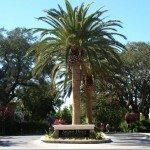 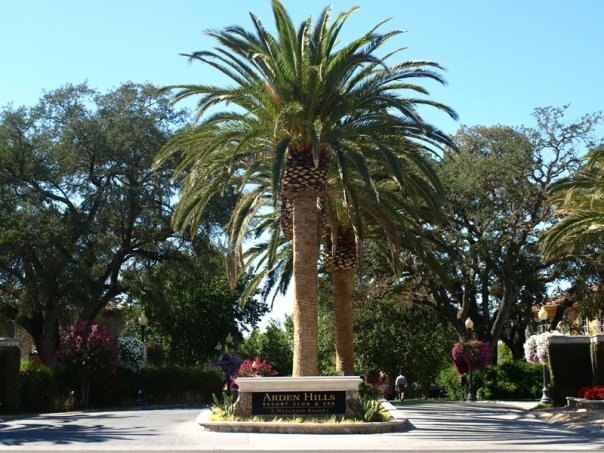 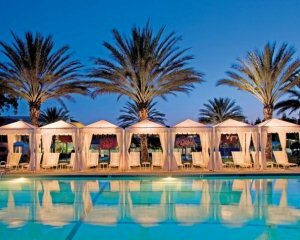 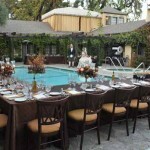 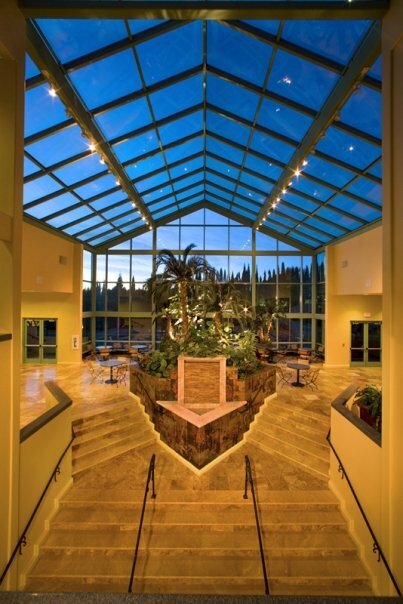 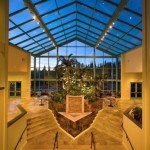 Located in the Arden Park area of Sacramento, Arden Hills Resort Club and Spa offers the finest in full service event services. 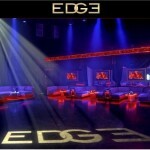 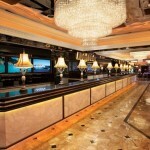 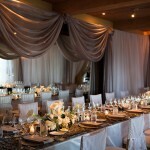 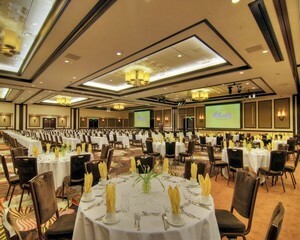 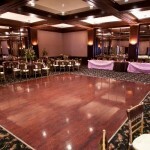 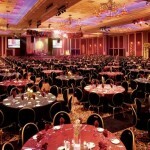 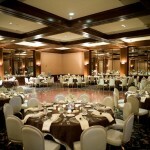 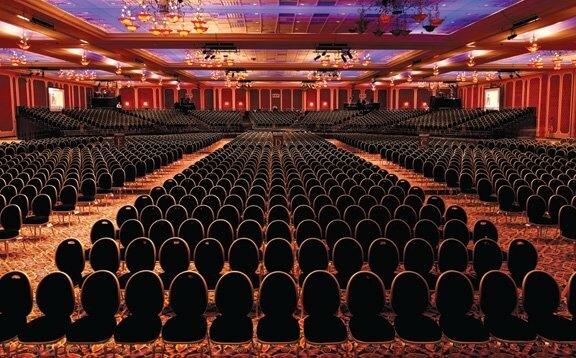 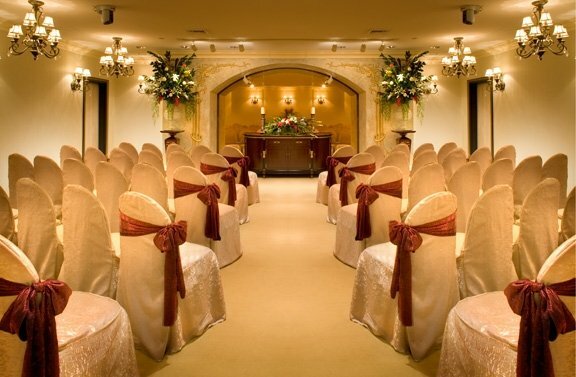 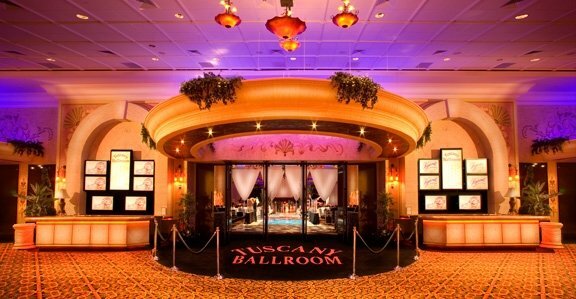 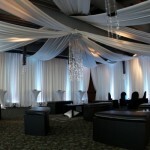 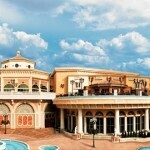 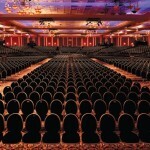 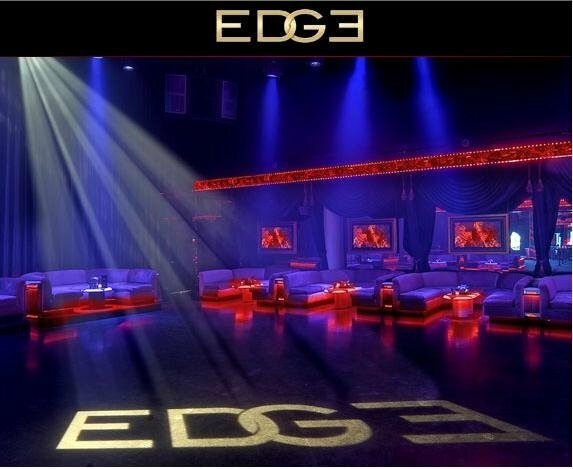 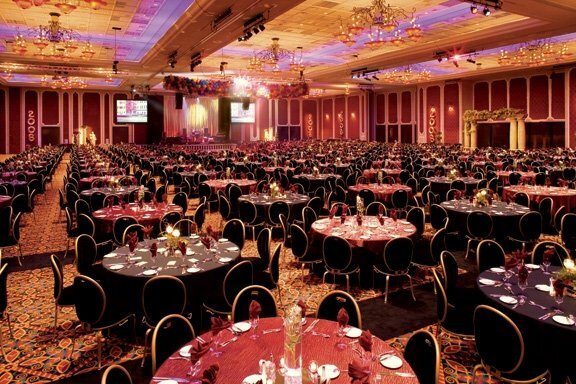 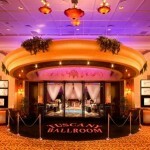 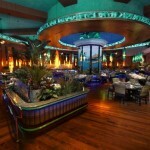 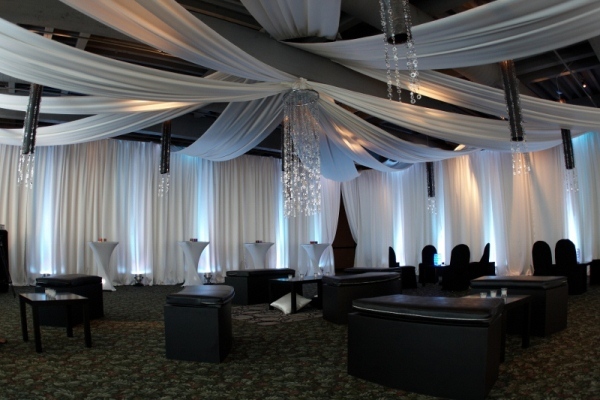 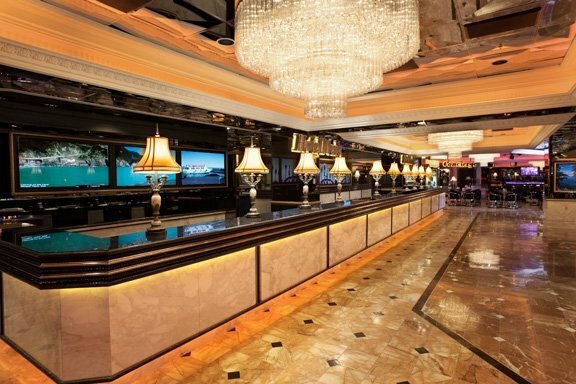 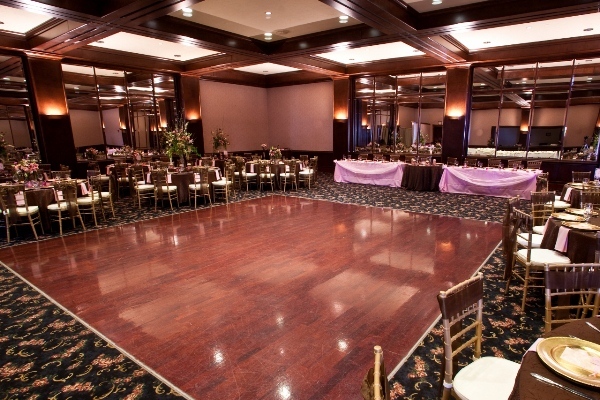 Three luxurious ballrooms accommodate events of almost any size and purpose. 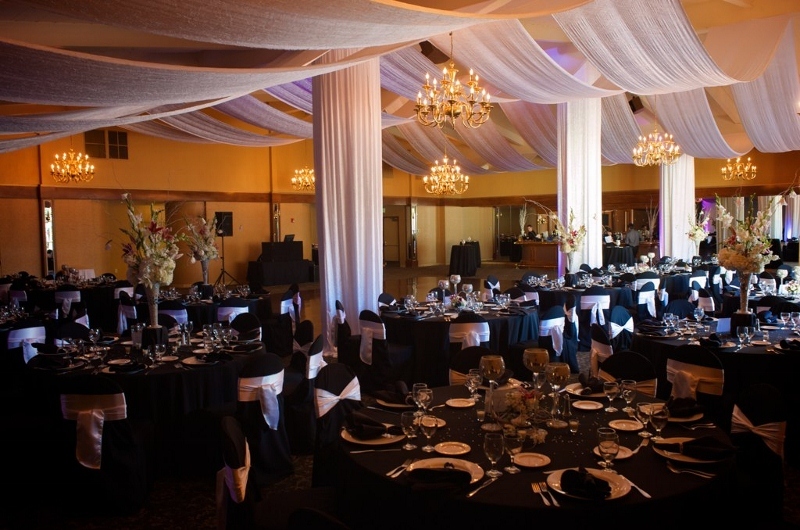 From the region’s most elegant weddings and receptions to corporate event seminars or private socials, Arden Hills provides the finest in cuisine, décor, and service. 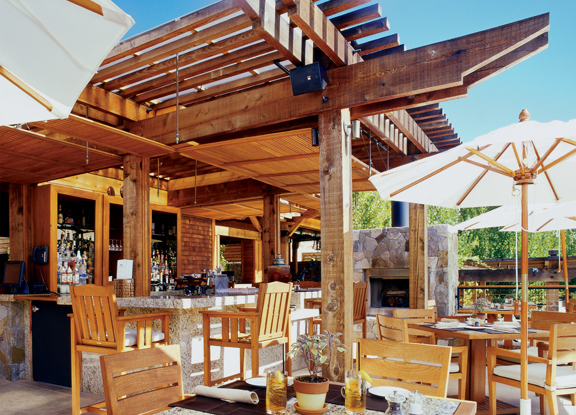 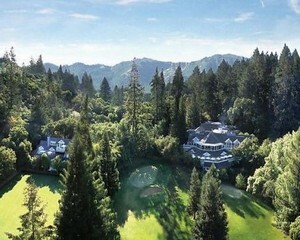 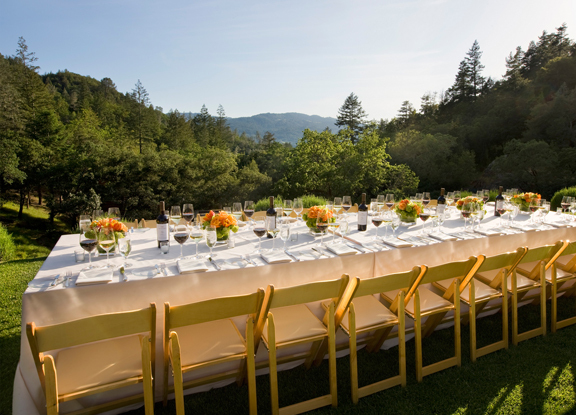 Auberge du Soleil is the ideal Napa Valley locale for an intimate celebration or meeting with the area’s most majestic views, refined service, and fine wine country cuisine. 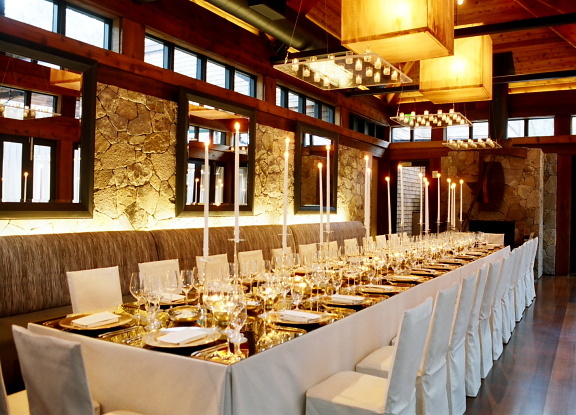 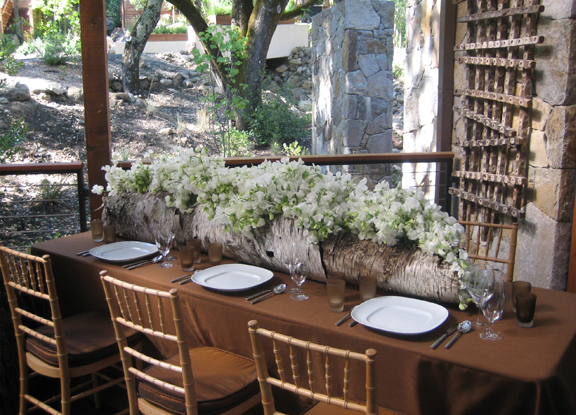 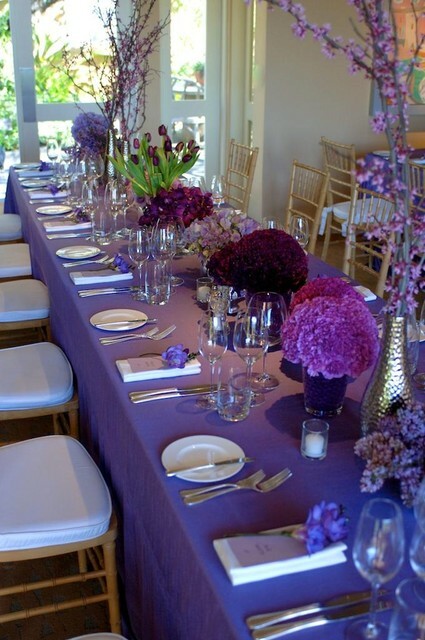 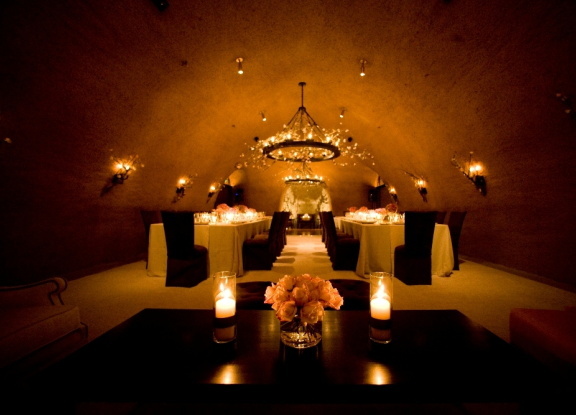 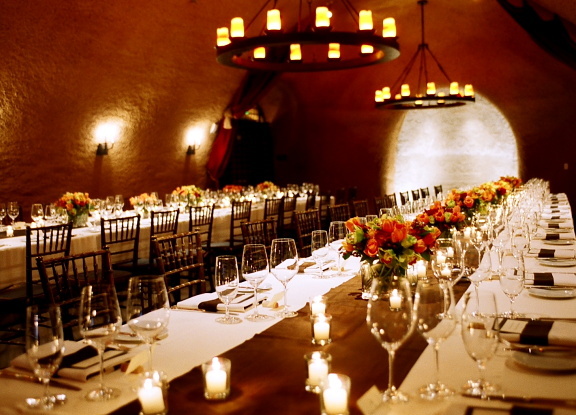 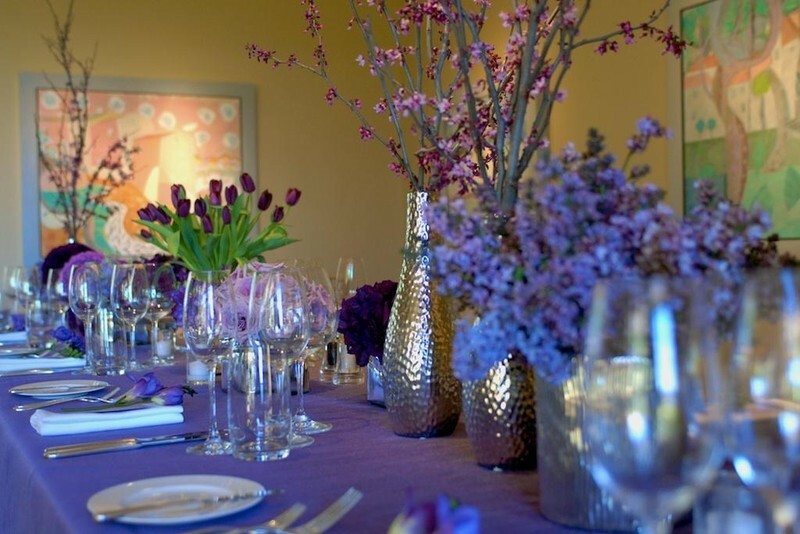 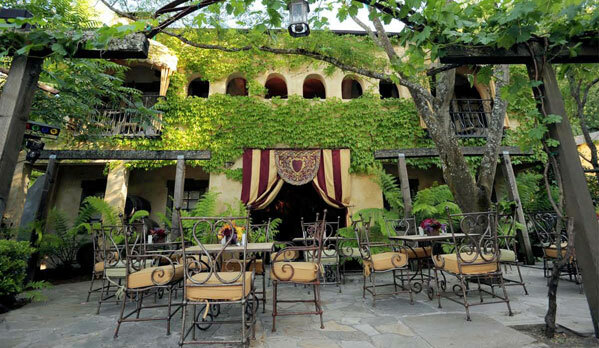 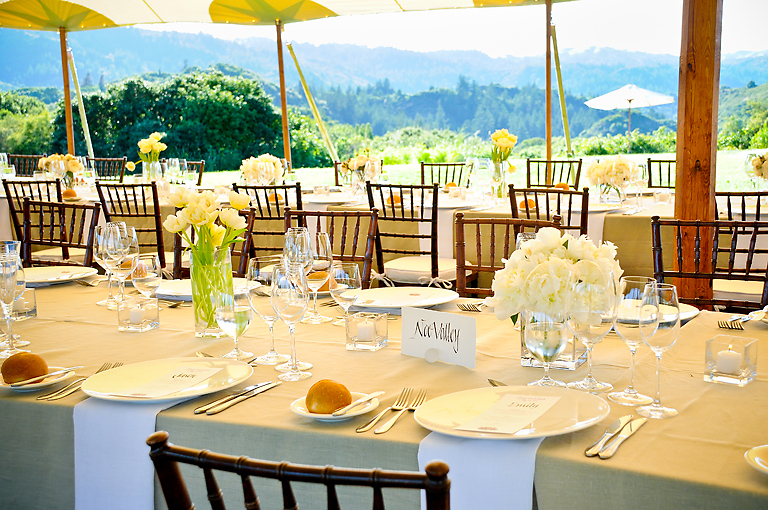 From discreet Board of Directors’ meetings for ten to an elegant wedding for more than 100 guests, the Auberge offers an authentic wine country experience that all guests will remember warmly. 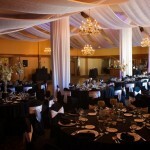 A professional staff is on hand to attend to every detail including decor, technology needs, accommodations, and activities. 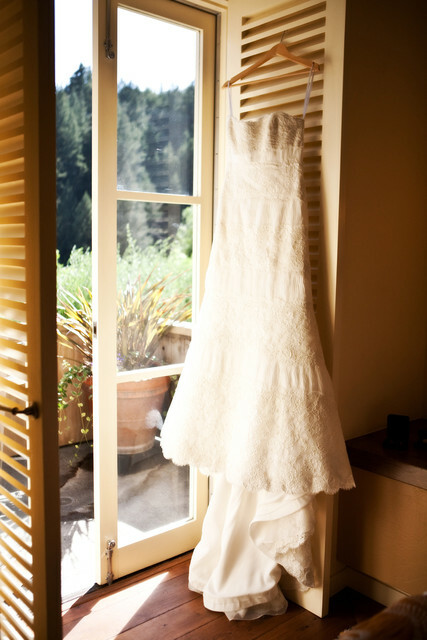 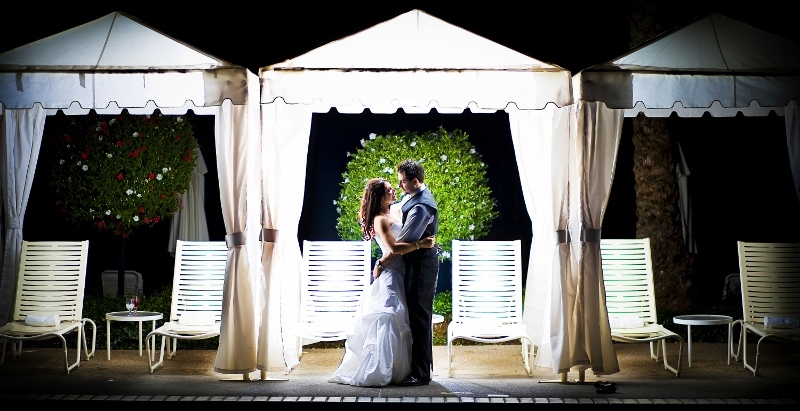 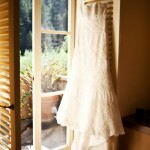 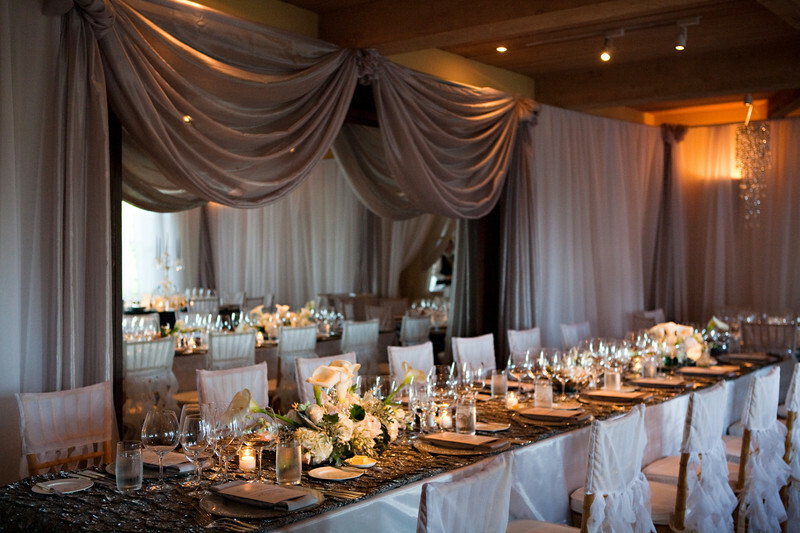 For those who seek a personal and unique bridal experience, let Kenwood Inn be the setting for your dream wedding! 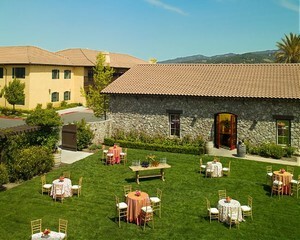 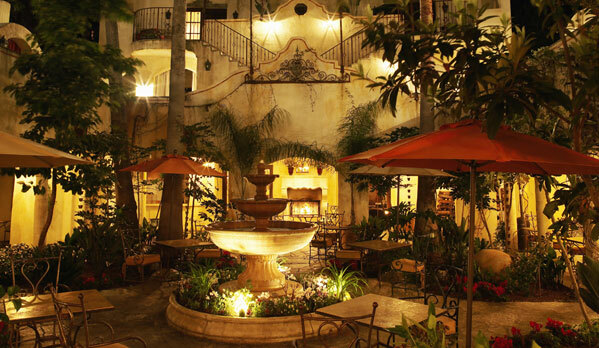 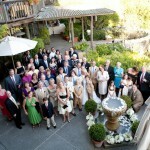 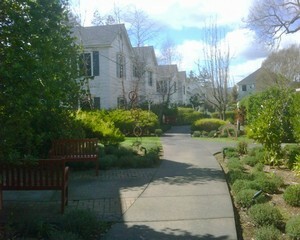 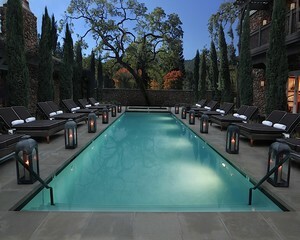 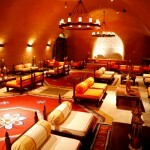 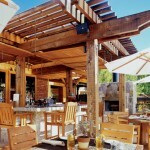 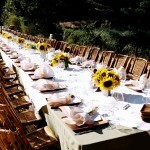 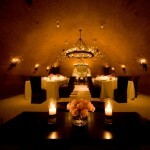 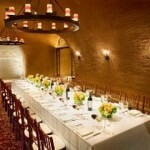 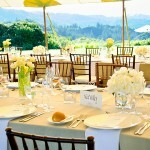 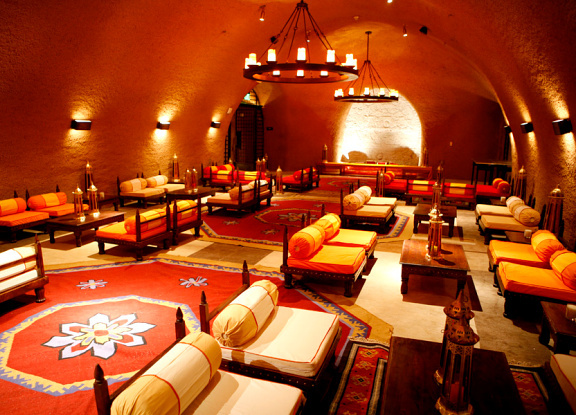 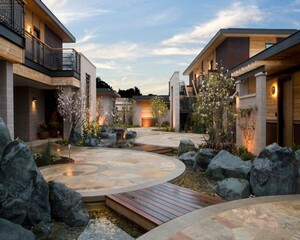 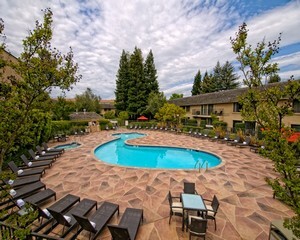 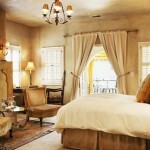 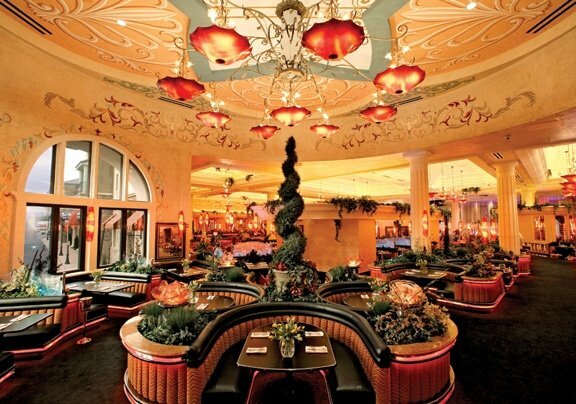 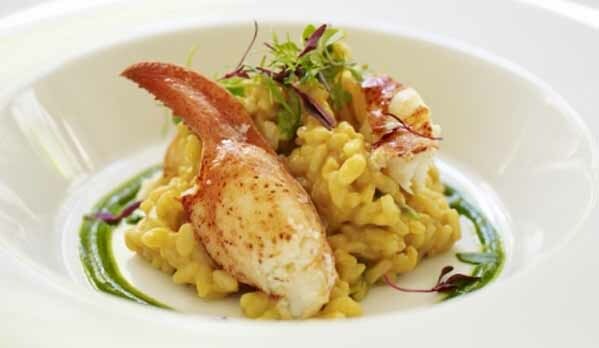 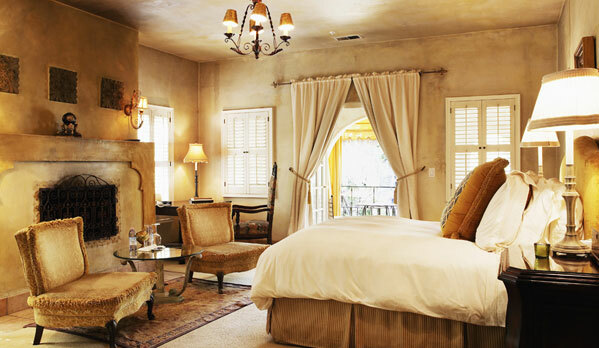 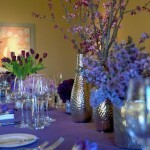 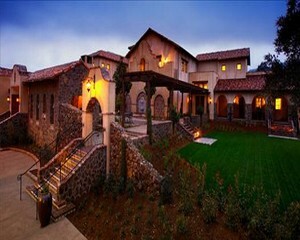 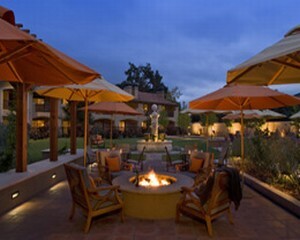 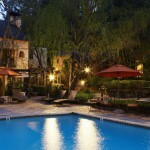 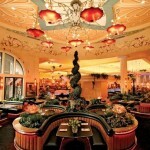 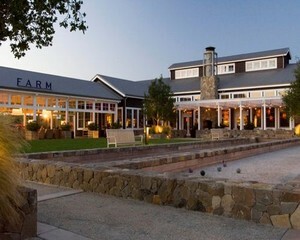 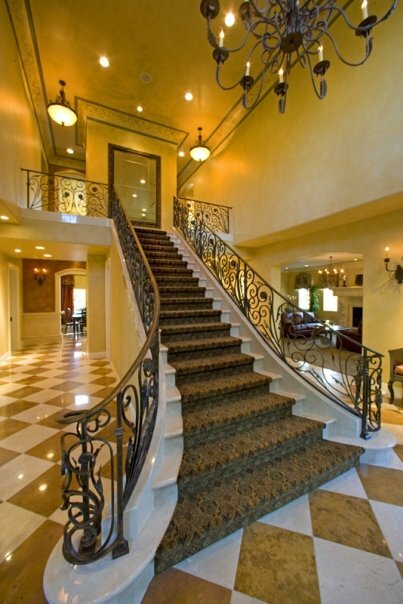 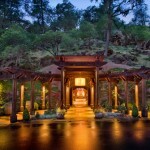 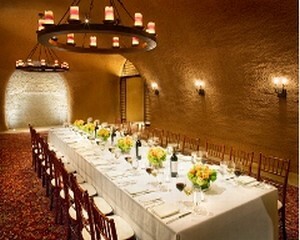 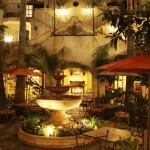 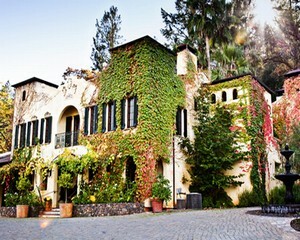 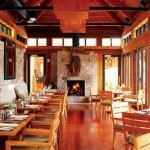 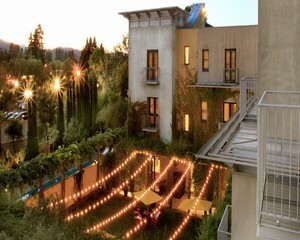 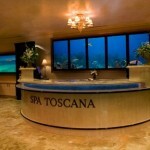 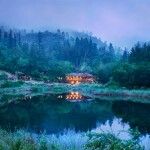 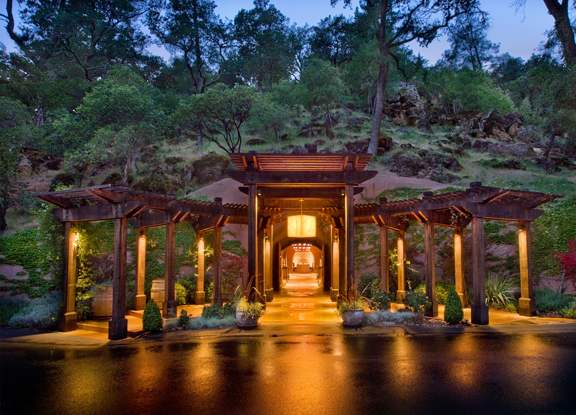 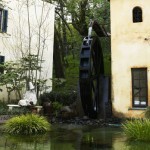 Bring your friends and family to Sonoma for a very special and memorable occasion as you take over the entire Inn. 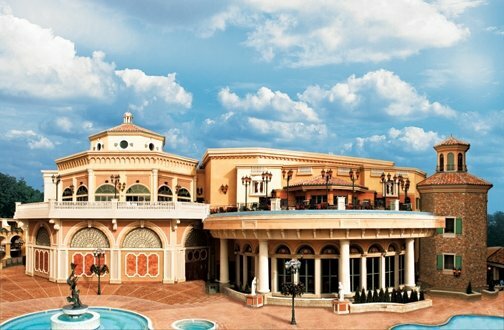 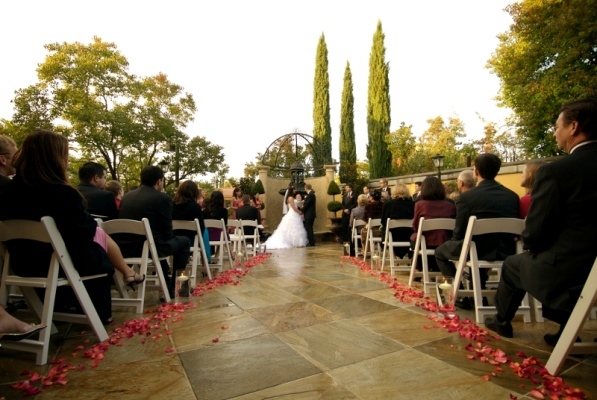 You’ll be able to conduct your rehearsal dinner, say your vows and celebrate your union amidst the area’s scenic vineyards and Kenwood’s gorgeous Mediterranean-style architecture. 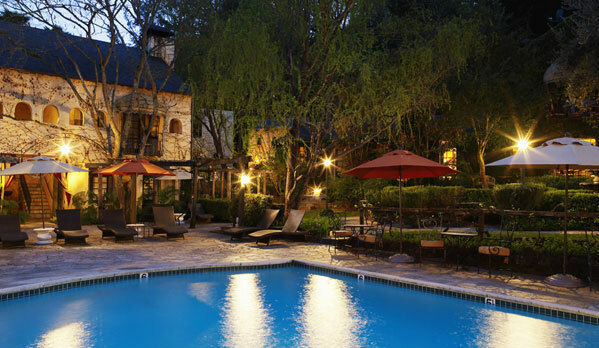 Each of Kenwood’s 29-rooms and suites are designed with guest privacy in mind and in-room indulgences include: fireplaces, featherbeds, Italian linens for both bed and bath, and plush cotton bathrobes. 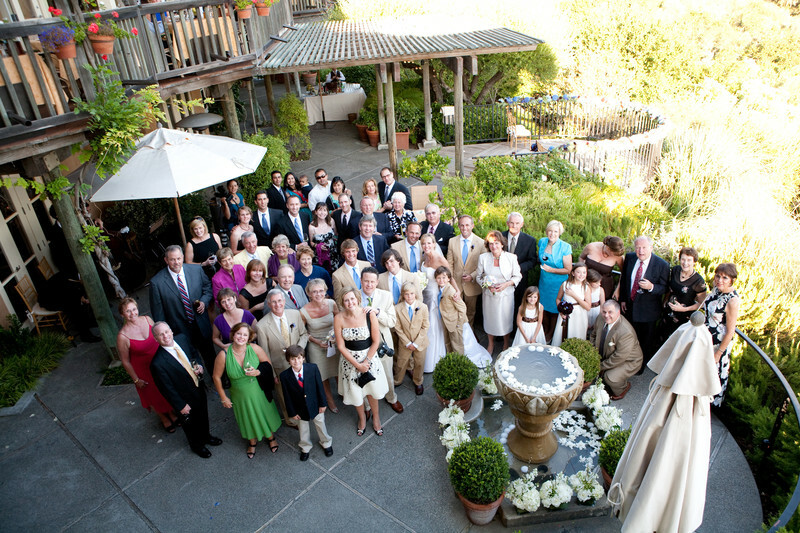 Kenwood Inn will be made available for exclusive use of the wedding party accommodating up to 58 overnight guests and a reception for up to 100. 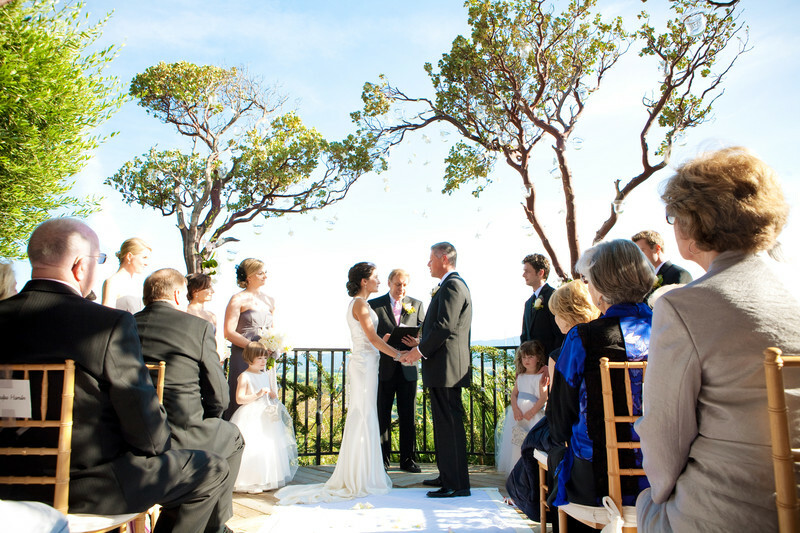 Exchange vows on a private mountaintop amidst a lavish panorama of wooded hillsides, dynamic canyons, and an endless sky stretching before you. 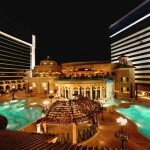 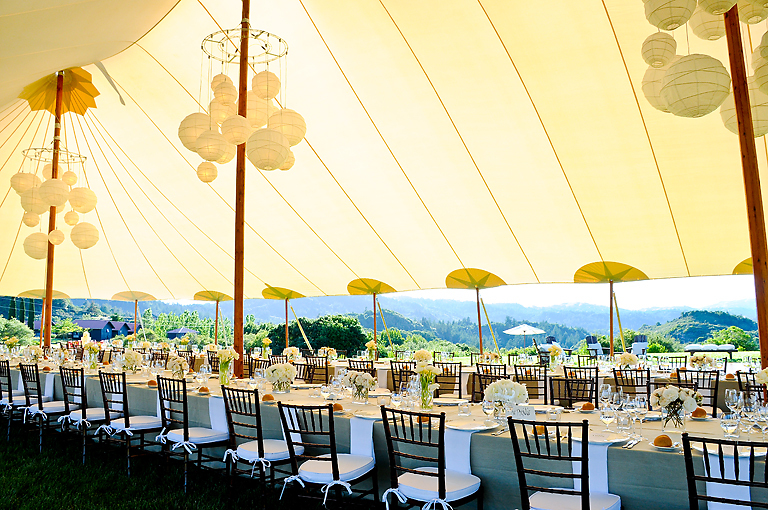 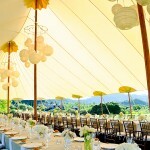 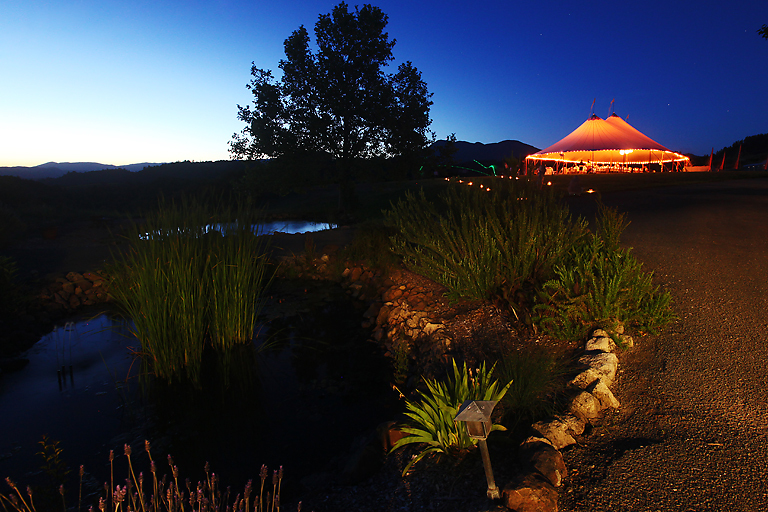 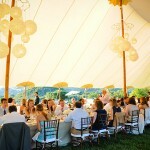 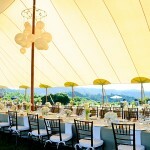 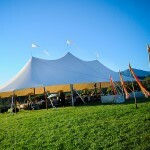 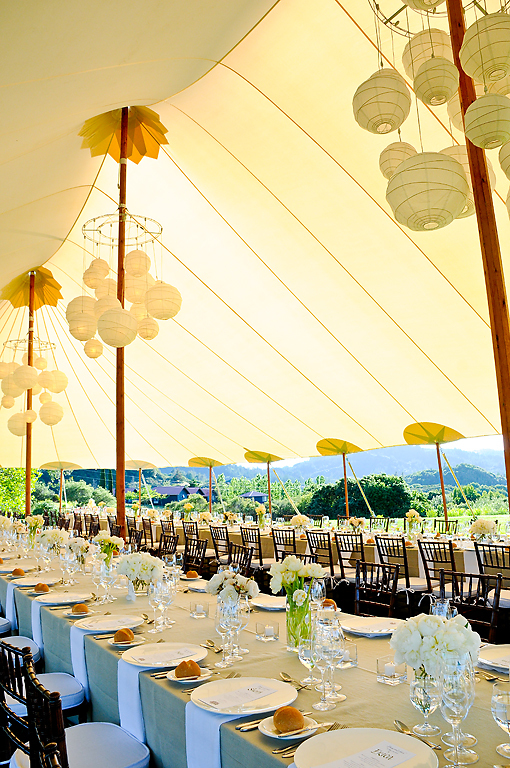 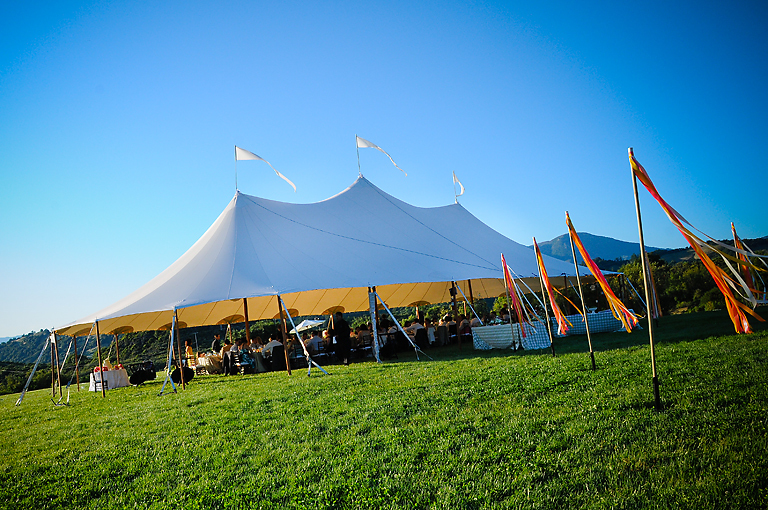 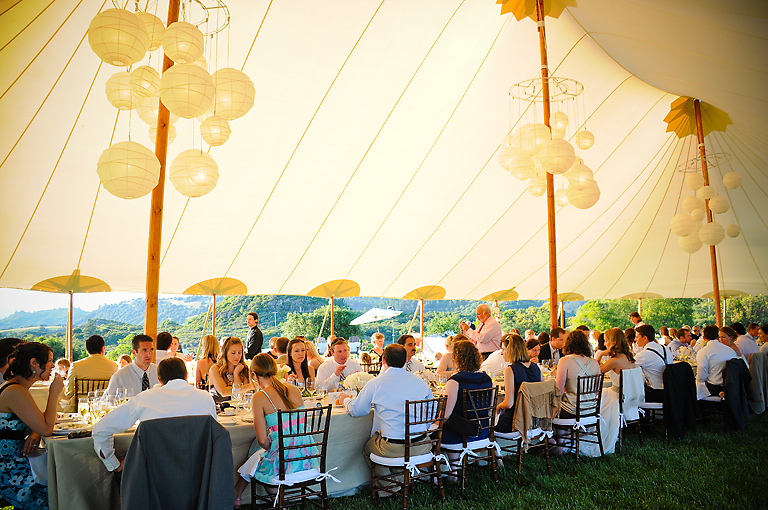 Dine and dance under the stars or under a tent. 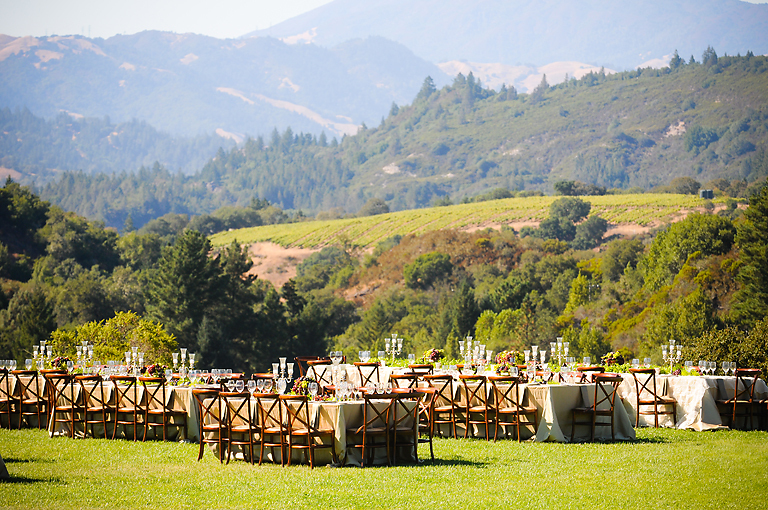 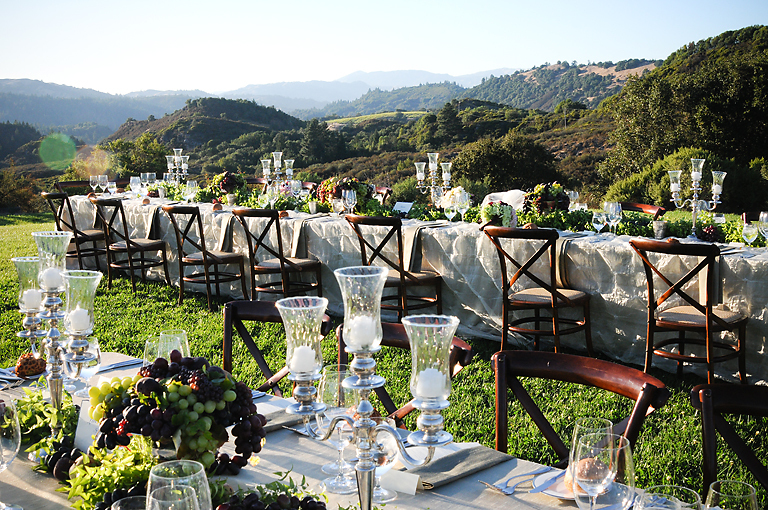 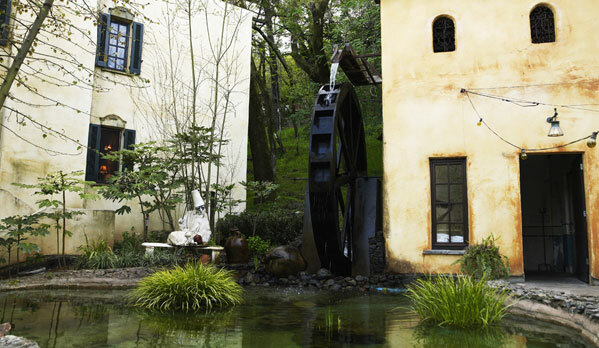 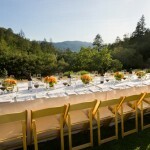 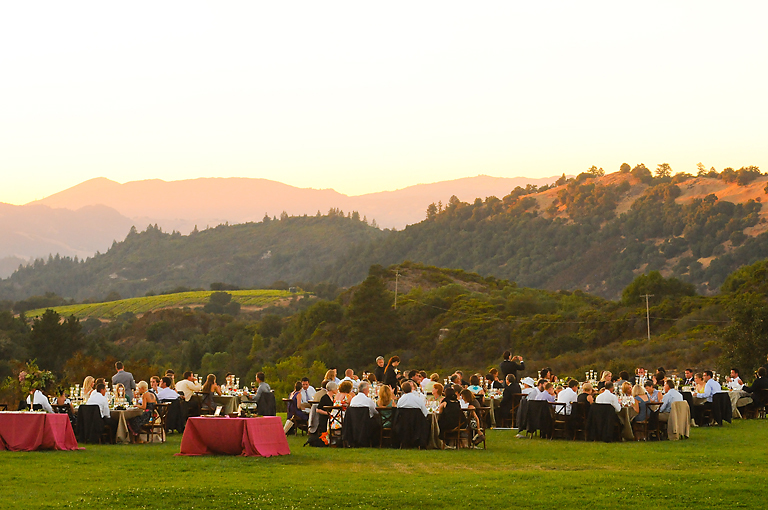 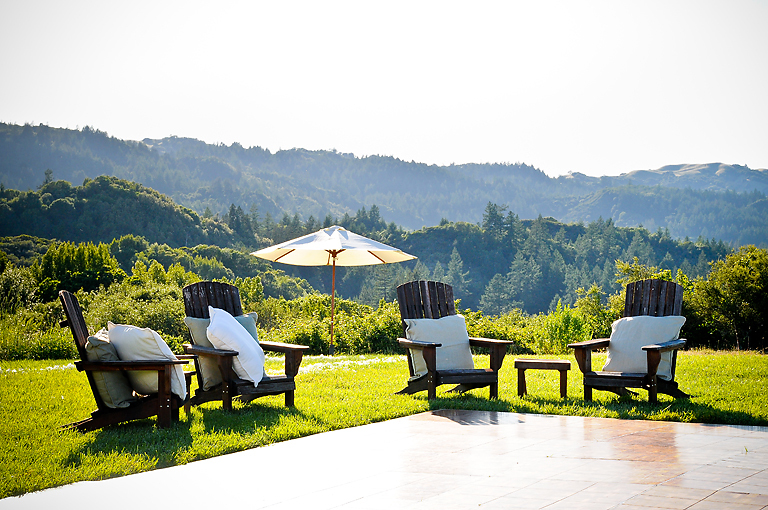 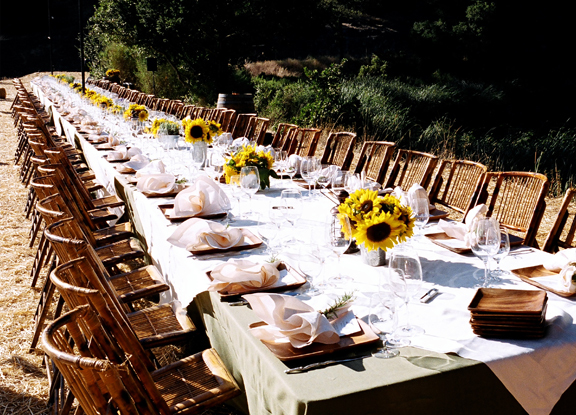 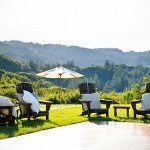 Rehearsal dinners, BBQ’s, farewell brunches, Mayacamas offers the freedom to celebrate, as this oasis is yours alone for one extraordinary weekend. 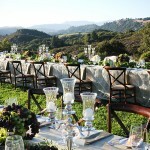 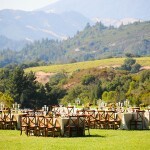 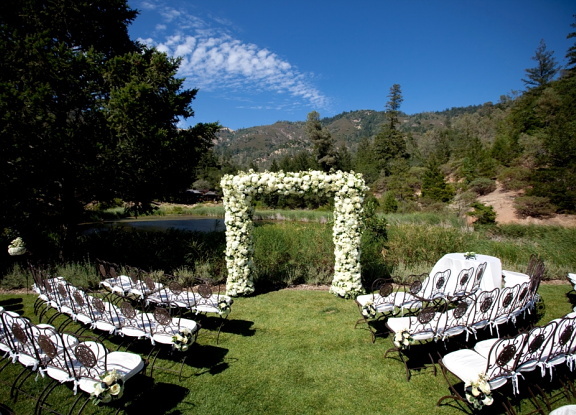 Wedding ceremonies bloom out on Sunset Meadow, a pristine expanse of grass framed by hillsides cloaked in manzanita, live oak and towering madrone. 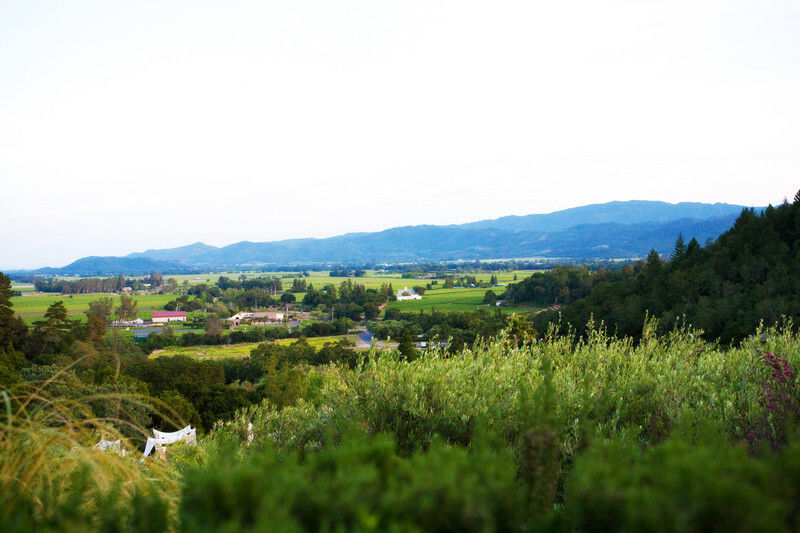 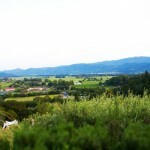 Hawks soar into the valley’s updrafts, while quail and rabbit dart among the foliage. 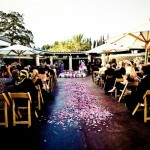 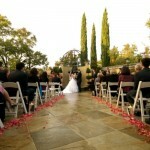 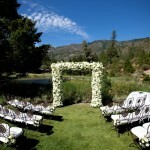 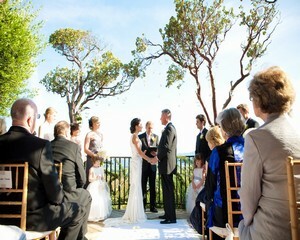 After the ceremony, follow the sweet scent of lavender fields to Sunrise Garden. 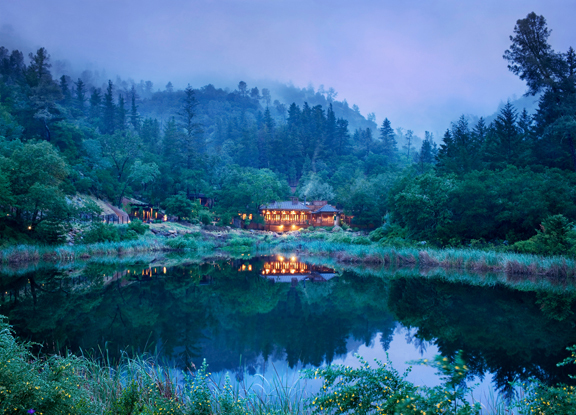 Sip your champagne beneath a shady trellis laden with jasmine, or from the broad decks that seem to float into the breathtaking mountain scenery. 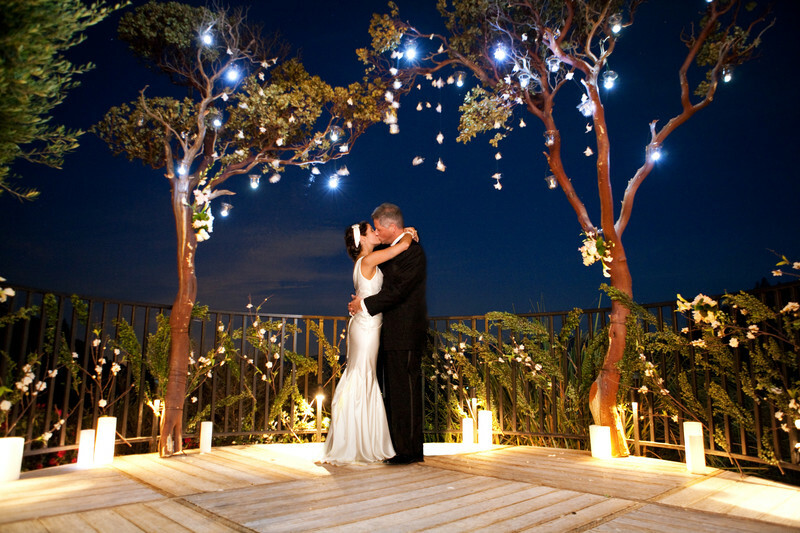 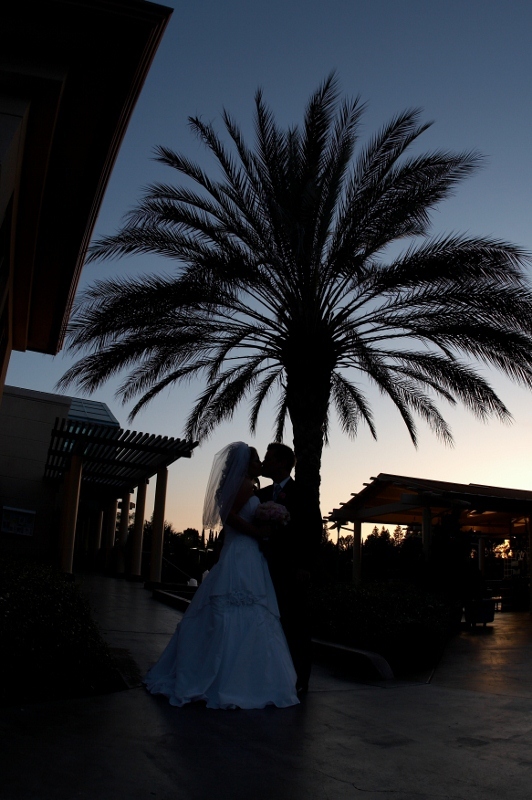 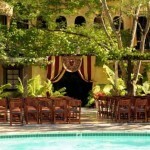 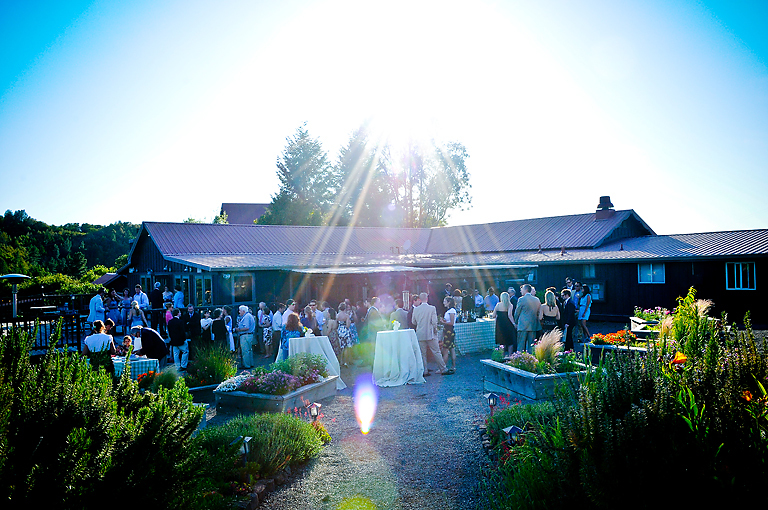 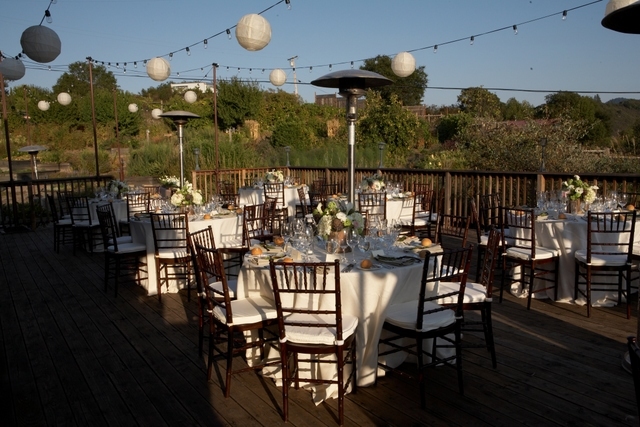 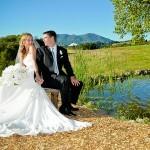 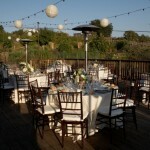 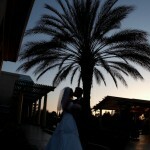 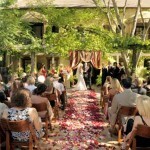 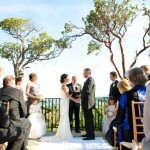 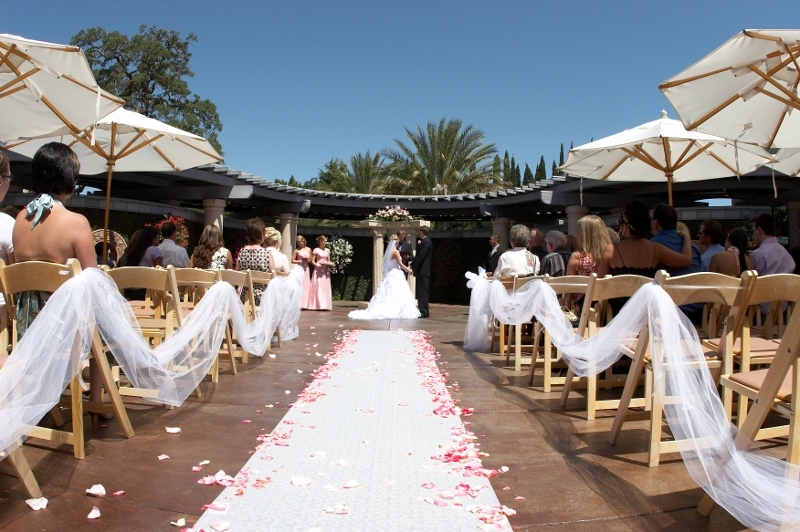 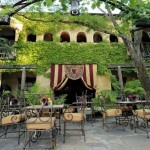 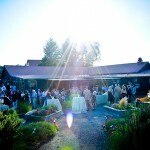 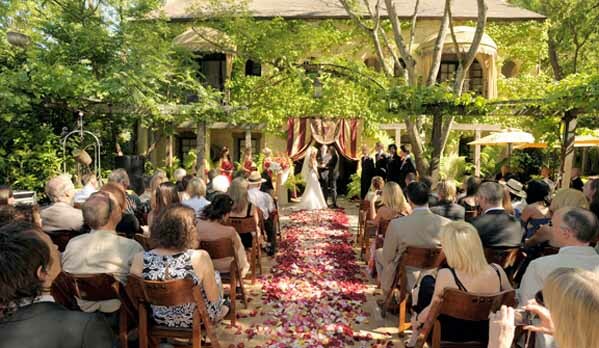 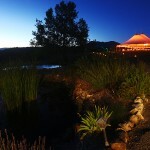 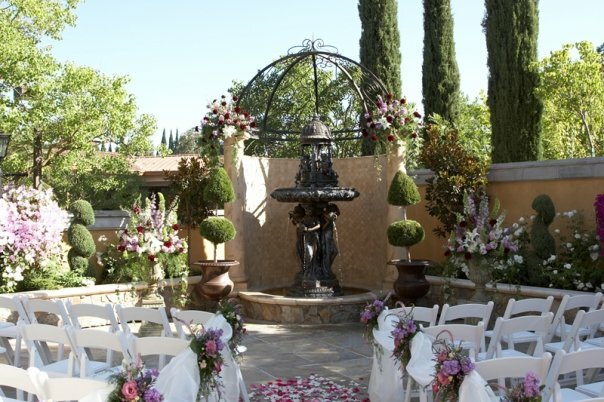 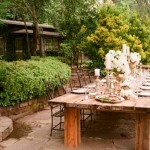 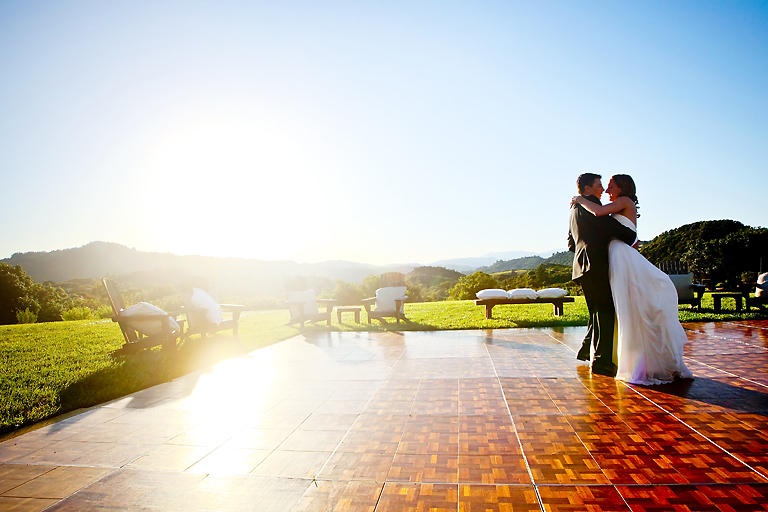 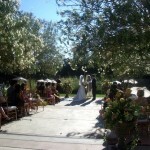 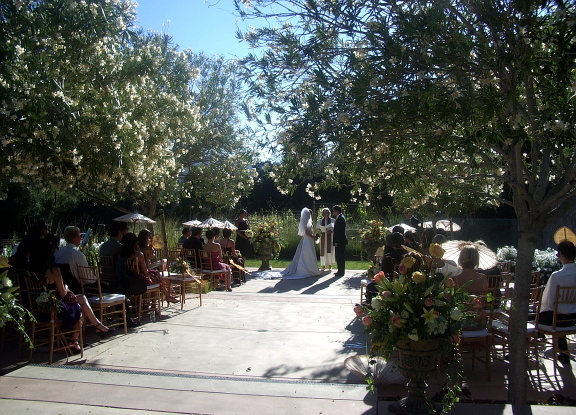 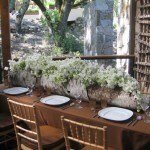 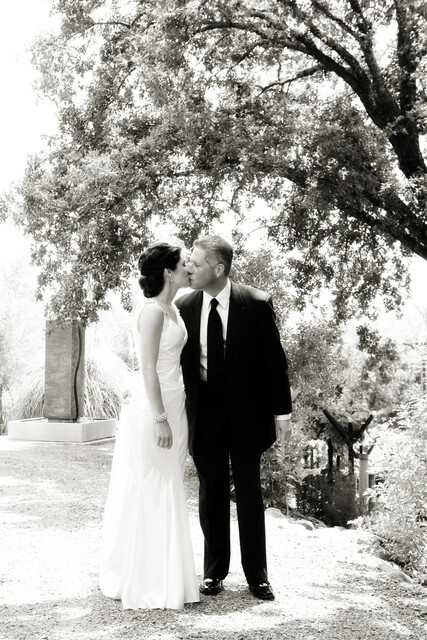 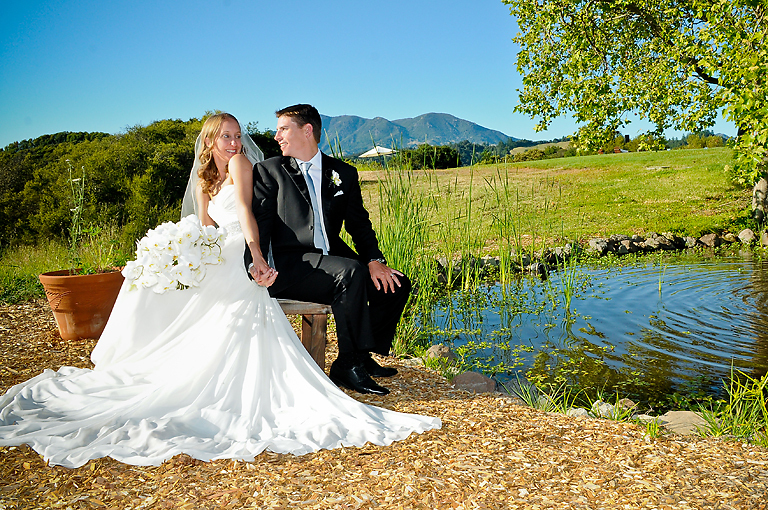 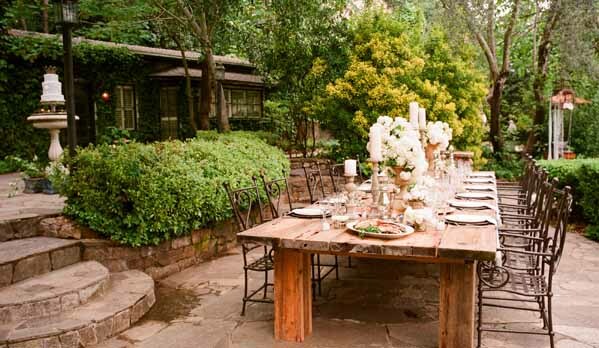 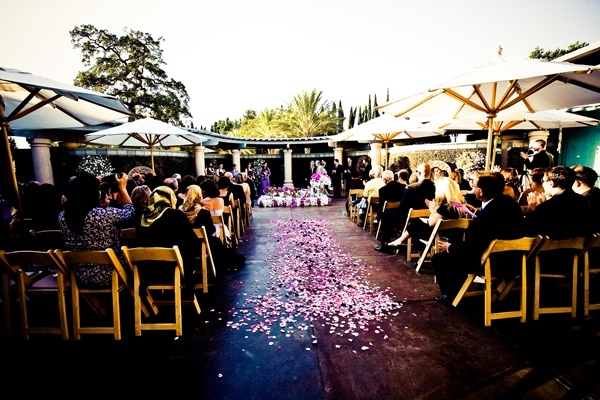 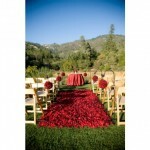 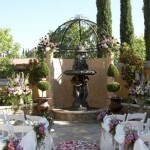 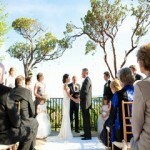 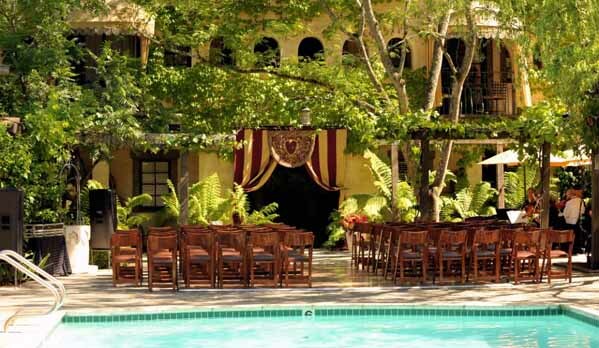 The Garden adjoins spacious Chaparral Lodge, an indoor option for ceremonies, receptions, and dancing. 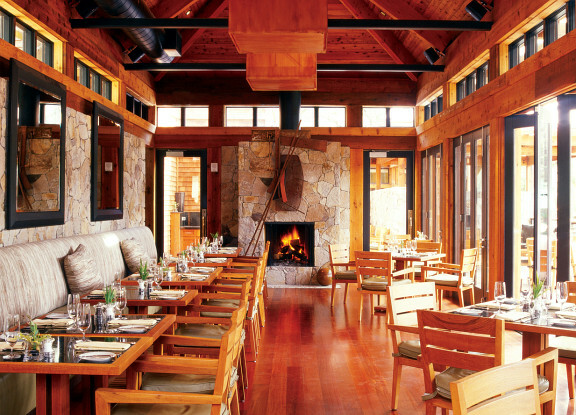 The Lodge feels at once upscale and countrified, with exposed wooden beams, hardwood floors, a cozy fireplace, and a grand piano. 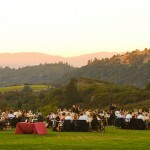 When you host a wedding at Mayacamas Ranch, all the guest rooms are reserved for two nights, so family and fiends have time to experience Mayacamas’ hospitality. 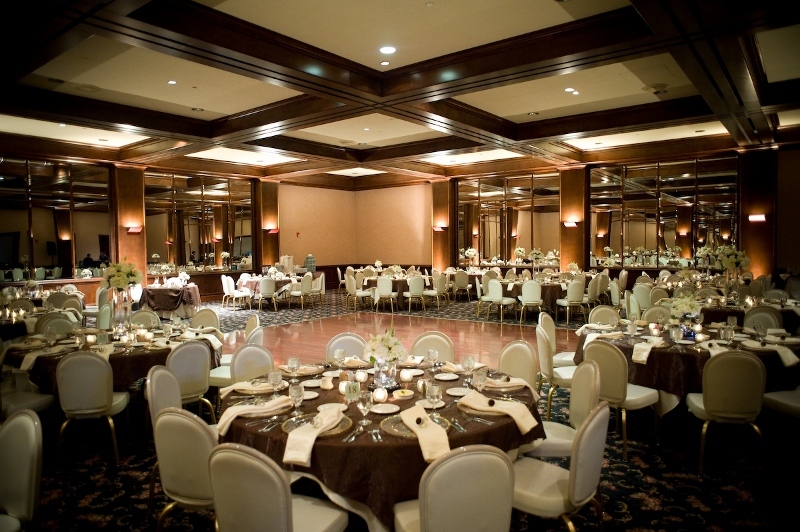 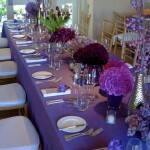 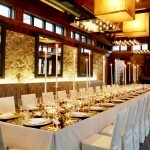 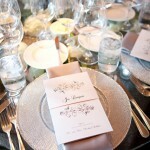 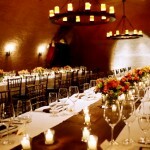 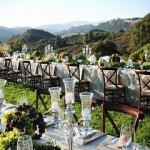 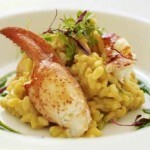 Your wedding celebration should be spectacular. 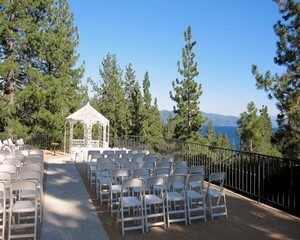 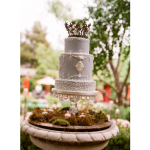 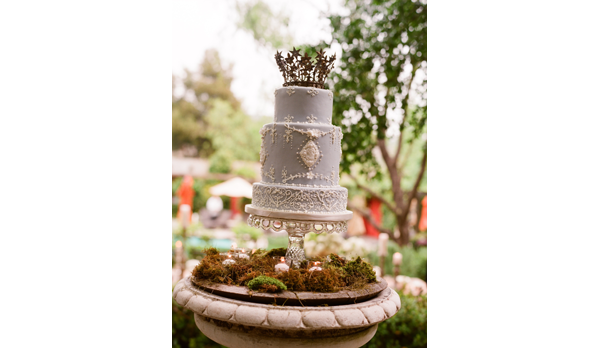 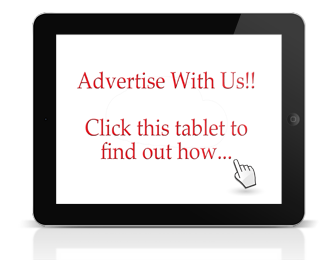 Whether you are planning a destination or local wedding in Reno, Nevada, our Wedding Specialists are attentive to every detail, assuring you pleasant and stress-free wedding planning and a flawless, fun-filled event. 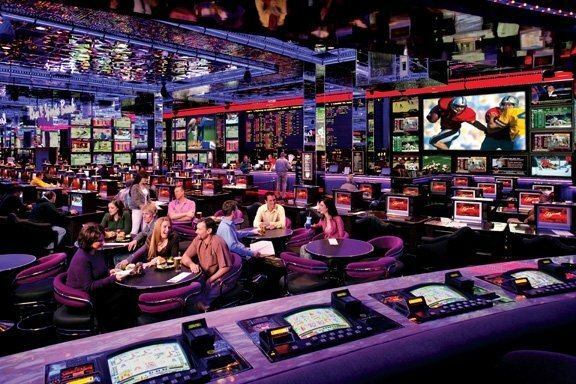 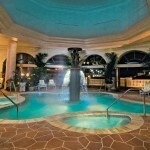 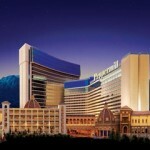 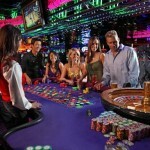 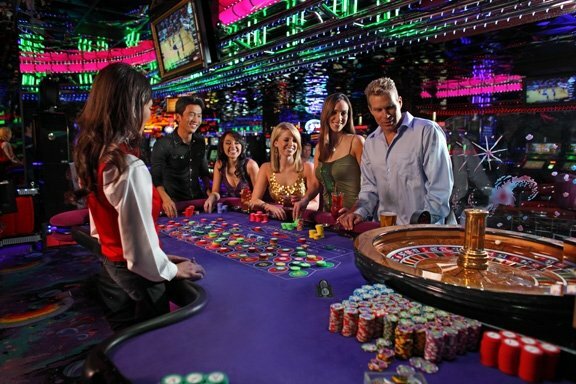 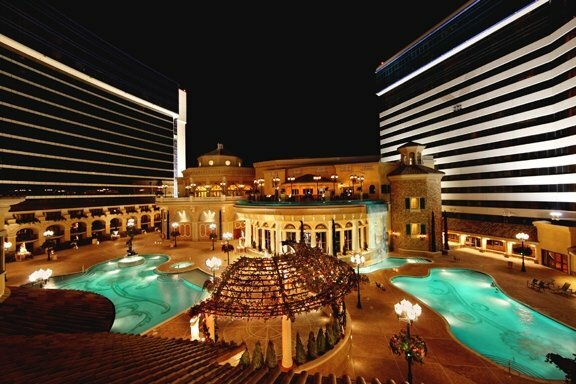 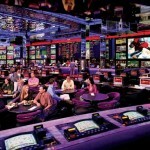 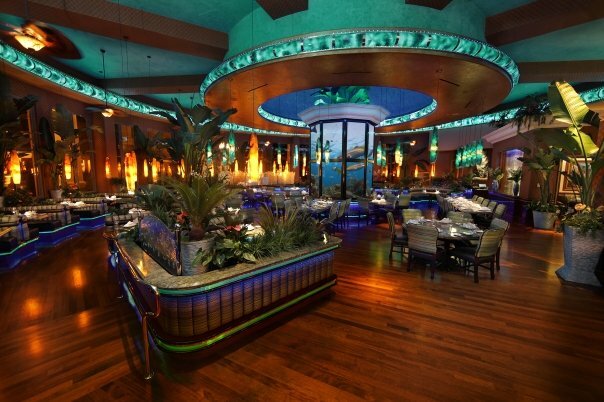 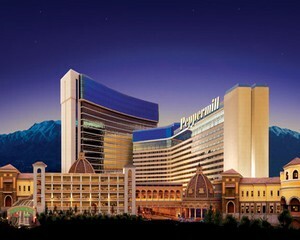 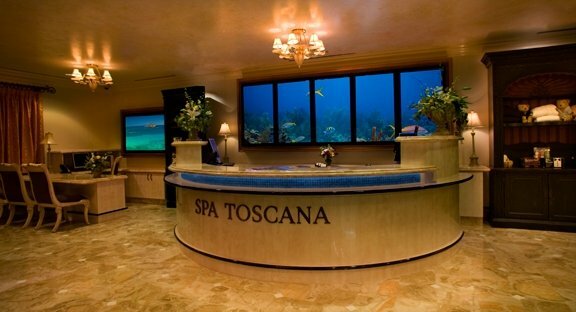 Peppermill Resort Spa Casino hotel accommodations will provide an experience you and your wedding guests will not soon forget. 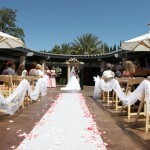 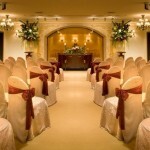 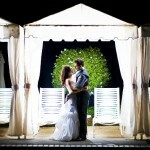 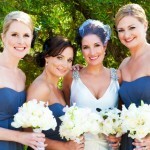 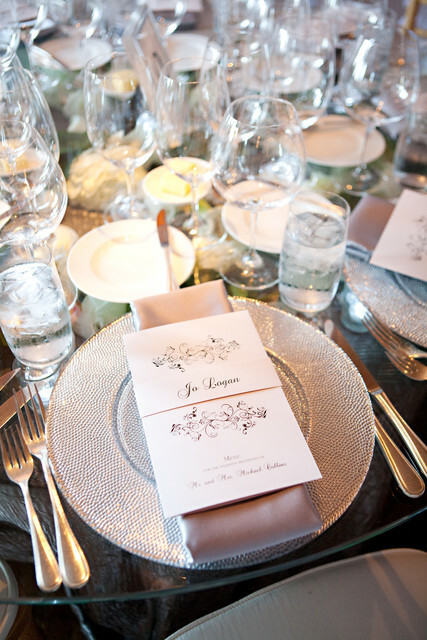 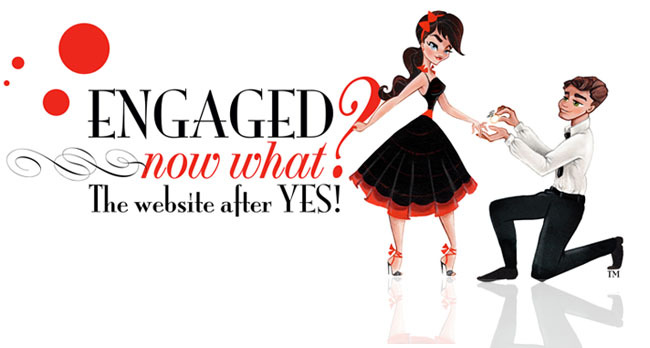 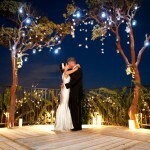 Complete our Wedding Planner form and our Wedding Specialist will contact you to begin planning your special day.